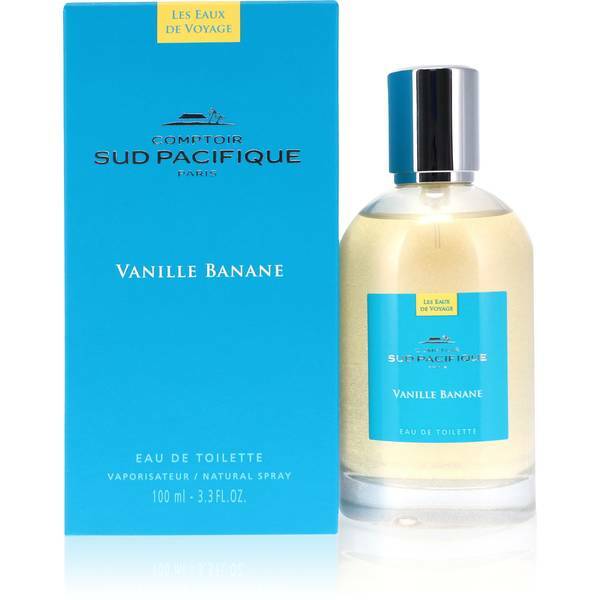 Comptoir Sud Pacifique Vanille Banana Perfume by Comptoir Sud Pacifique, Spritz on an instant vacation every time that you apply Comptoir Sud Pacifique Vanille Banana. 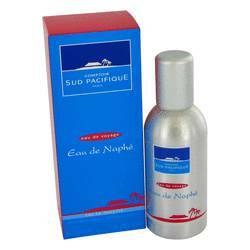 Released in 2003, this comforting tropical perfume for women hints at the pleasure of enjoying good times. 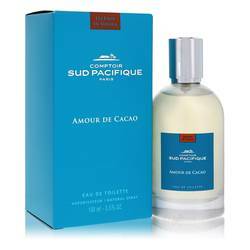 With touches of fruits and delectable sweet treats, this fragrance is a gourmand’s dream. 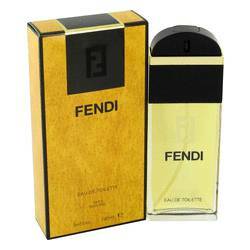 The scent’s top notes are comprised of succulent orange, sweet banana and indulgent whipped cream. Green notes from banana leaves and Read More Read More fresh clover combine to create the perfume’s heart. 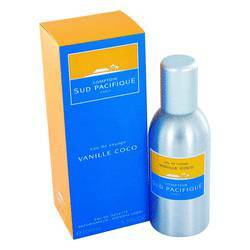 The fragrance is balanced with a base crafted with cozy vanilla, and with white rum serving as a molasses-tinged anchor for the tropical scent. 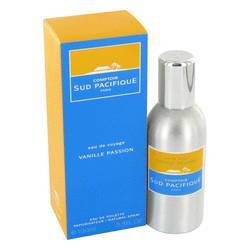 Founded in 1974, Comptoir Sud Pacifique is a French brand well-known for their simplistically crafted fragrances. 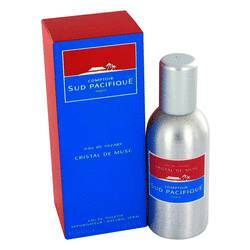 Their collection of perfumes is meant to transport the senses to exotic and carefree places of refuge; specifically, the South Pacific islands. 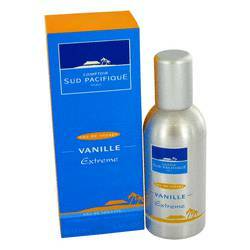 While the company’s scents hint at sweet tropical delights, their aromas remain elegant with a perfect balance, making them great choices for anytime wear. All products are original, authentic name brands. We do not sell knockoffs or imitations.